Join G.P.M. 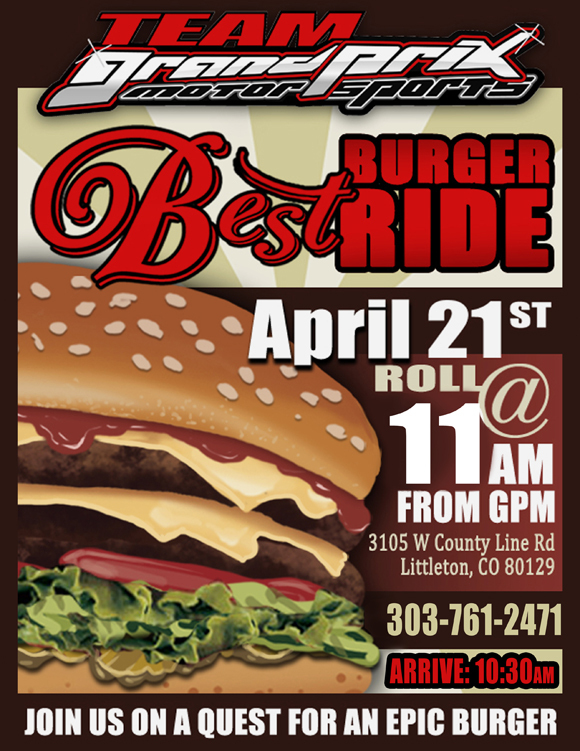 -TOMORROW- April 21st, to hunt for the Best Burger in town! Bring your friends and let’s ride! 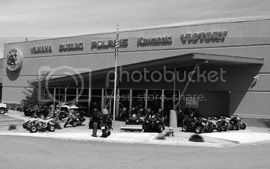 Join us for the first ride of the season! We are going on a quest for the BEST burger in town.